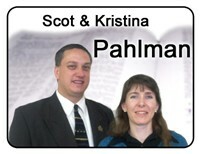 Local Church Bible Publishers is a ministry of Parker Memorial Baptist Church located in Lansing, MI. We are not a business, but are equipping the saints with the Sword of the Spirit for the work of the ministry, by love serving one another. (Galatians 5:13) We are able to provide you with all of these high quality King James Bibles at the cost of production partly because of our missionary families that keep our ministry running smoothly. These Bibles are on the average 1/3 of the price you would pay for them in a bookstore. 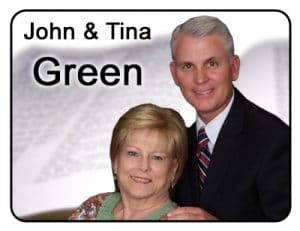 We believe that it is the Local Church’s responsibility to publish the Word of God, and we do not feel that we should make merchandise (a profit) of the Bible. 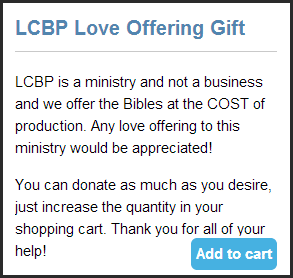 If we have been a blessing in saving you money, please consider a love offering to allow this wonderful ministry to continue to provide these great products. Please spread the word about what the Lord is doing here. Please pray also for the ministry and the missionary families that labour in this great work. Will you prayerfully consider supporting one of our missionary families through your local Church? If everyone helps a little, by the grace of God, we can do great things for His Glory!